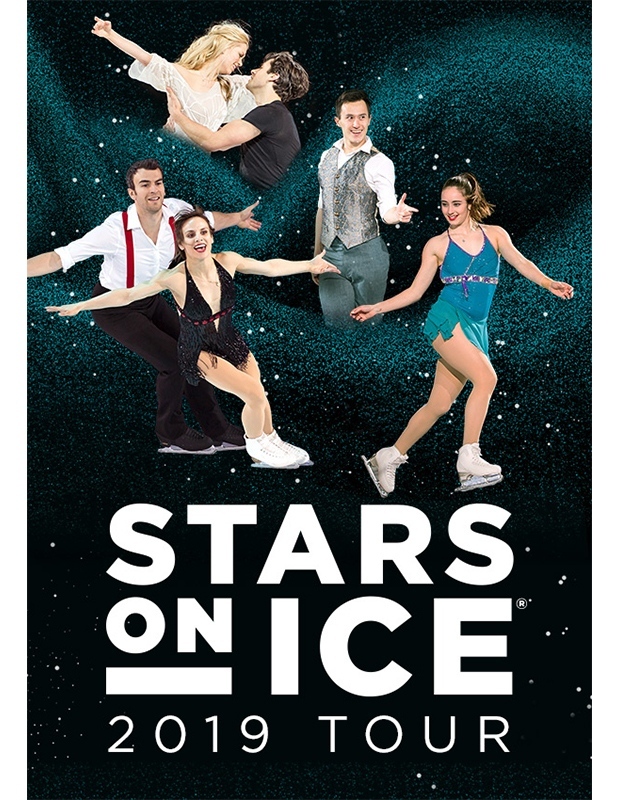 Canada’s best skating production is coming to Edmonton! We're giving you the chance to win tickets! Enter below for your chance to win 4 tickets to the performance!